BrideClick offers wedding content creators the opportunity to work with top bridal brands in the industry. 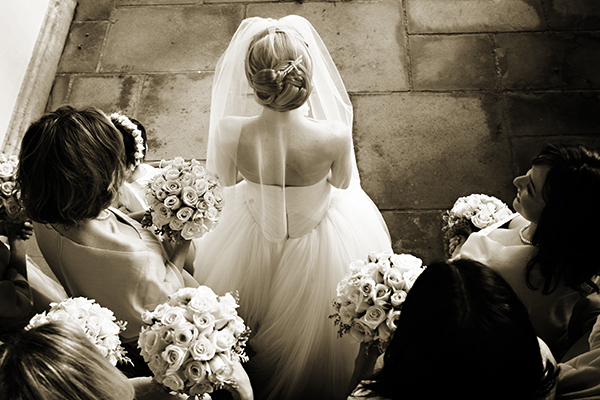 BrideClick has been connecting advertisers and publishers in the bridal space since 2010. We understand the importance of building the right relationships and we pride ourselves on providing the best service to all of our partners. As a BrideClick Network publisher, you will be qualified to serve display advertisements. Through strategic partnerships with top partners in the wedding industry, you will be able to create custom campaigns that include sponsored editorials, social media posts and integrated marketing programs. When you sign up to join the network, our sales team will position you as an industry expert and help you maximize your revenue opportunities. Most importantly, BrideClick understands the value of the hard work that goes into building your brand and connecting with your readers. By offering tech support, industry insights and revenue opportunities, BrideClick helps publishers and social media influencers dedicate more time to creating content and less time on the business nuances.